#WordOfTheDay – Ever heard of Quinquennium? Hey Sparkle Writers. It’s Wednesday and it’s time for another #WordOfTheDay Series. Today’s word sounds so complicated but the meaning is more simple than you can imagine. Do you want to guess what it means? Quinquennium is pronounced /kwɪŋˈkwɛnɪəm/ and it means over a period of five years. It’s that simple. We still don’t know why the word looks so complicated though. During the quinquennium from 1991-1995, infant mortality increased. Make sure you use this word at the first opportunity you get. It’s Tuesday and time for another #GrammarSeries. We hope that previous series have taught you something new. Before is less clumsy, more acceptable and actually sounds better. Prior to becoming an award wining writer, I worked as a hair stylist. Before becoming an award wining writer, I worked as a hair stylist. Don’t you agree with us that before sounds better? Even though most of us write to live or we write because we love it, we will not deny the fact that we won’t mind making extra cash from our writing. Who wouldn’t love to make money from her passion? However this doesn’t happen immediately. So what should a writer do before his big break? We have practical tips that can help! We don’t know how else to say this. Don’t sit in your house and wait for that international publication that will pay you in hard currency. Do something else that will pay your bills. Well, except you don’t need to eat, buy clothes and pay bills till the international publication finds you. 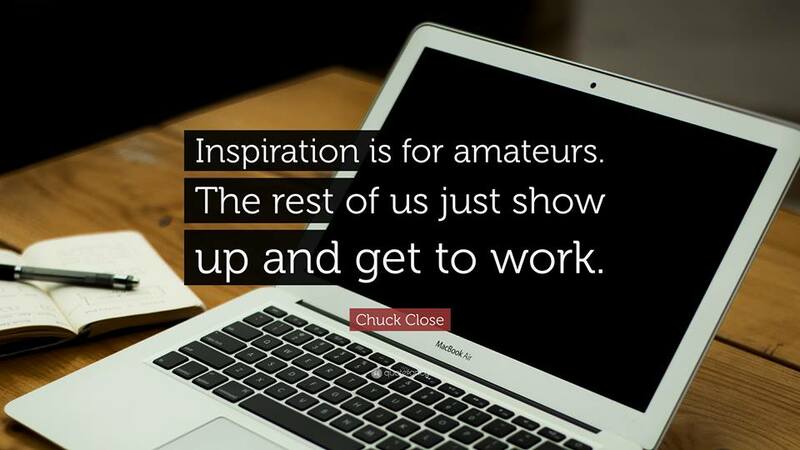 You don’t have to stop writing. Just find something else to do; you can get a 9-5 job like most people pending the time writing alone can pay your bills. If you are just sitting pretty and waiting for your big break, you may wait for a long time. Talk about your work to the people you meet at events, your office, church. In fact, everywhere you go. You never know who needs your service. Some writers are chronic introverts. /the sight of too many people can be frightening, but if your career is going to improve you’ve got to put in some work. And talking is part of it. Whether or not you like it. Don’t mistake waiting for your big break to mean you should stop writing. Your big break cannot come if you have stopped writing or how will you be discovered? If not with your work? Whether it’s a full time job, or a personal business do not stop writing. Don’t lose the flow. It’s one thing to have a blog but it can become quite tough to manage a blog and a regular job at the same time. Having to go to work very early in the morning and coming back late is not so easy and the thought of writing anything fun, witty or inspirational can just wear you out completely. Today, we will give you three surefire ways of making sure your blog does not suffer while you take care of your job too. This is probably the easiest tip to give but the one that is often ignored. It’s very difficult to come back home after a long day at work and start thinking of what to post on your blog. Isn’t it? This is why you must plan your content ahead of time. Have an idea of what you want your blog to look like for at least a month and jot them down. This way, all you have to do is flesh out the ideas, instead of thinking of a story idea from scratch. This is a good way to make sure your blog doesn’t run out of content. Guest writers will not only take away the burden of creating content every time, they will also give fresh insight and a different angle to your blog niche by bringing their personality as well as their experiences into an article. Just ensure that you set the guidelines properly so as to ensure that the terms are clear on both sides. Treat your blog like you treat your work. It’s very easy to see posting content on your blog as negotiable especially if it’s not bringing you any source of income. At the slightest opportunity, you back out from posting for the day because you are tired, there’s no data or whatever excuse you can use. What if you are paid N100, 000 for every post you publish? Would you still think you are too tired? We think it’s time you took that blog more seriously; don’t you think so too? Hey Sparkle Writers! Its time for the famous #WriterSpotlight series. We are excited to feature Valerie Kerri, a published author who started writing as a personal self-therapy for loneliness. There’s so much for you to learn and we can’t wait for you to read the interview. Enjoy! I am a simple girl really. 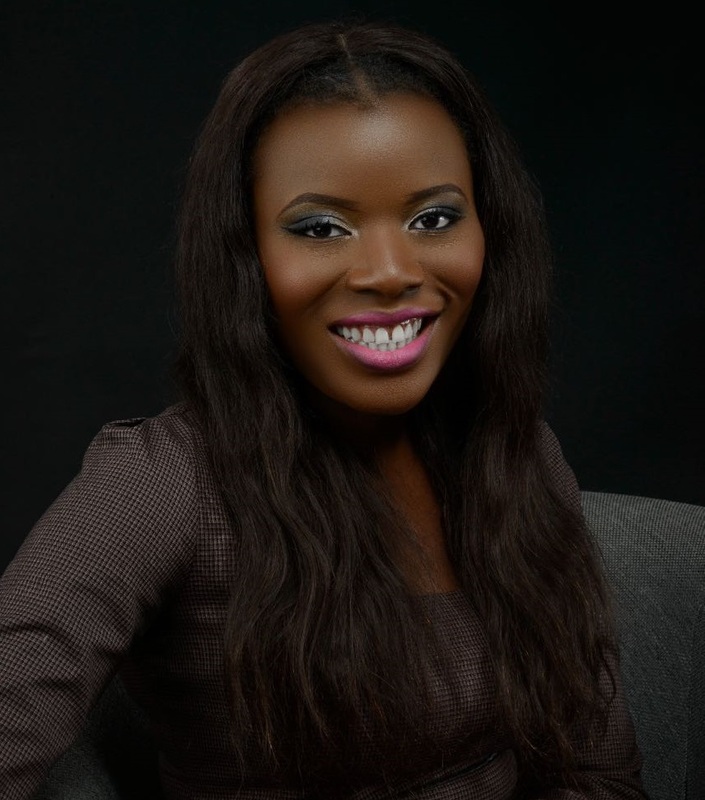 I was born in Nigeria and spent a lot of my early years in Lagos. My parents were diplomats, so I was lucky to travel around the world a lot as I grew up. 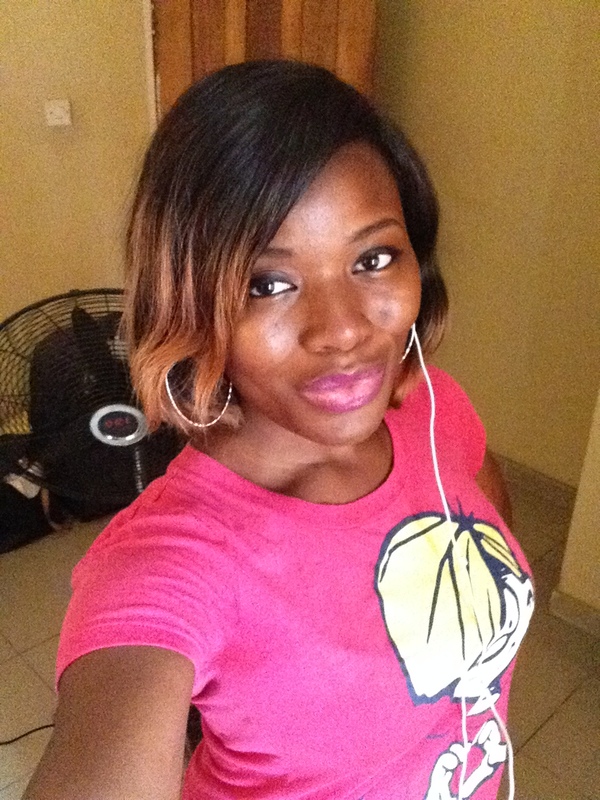 As I got older, I stopped travelling so much and settled in a university in Nigeria. After that I moved to the UK for another degree. I live in London now and have found my travelling bug again! I wrote the JJC handbook primarily for people who are considering choosing to work or study in the UK. I started writing as a personal self-therapy for loneliness. I find it very relaxing to put my thoughts to paper as I have so many running around due to an overactive imagination! After a while, I got more comfortable to have other people read my words. What are the things you love most about being a published writer? Seeing other people read my book or getting feedback from someone who has read it and enjoyed it. It fills me with joy! You recently released ‘The JJC Handbook’. Can you tell us what inspired you to write the book? I wanted to speak to my younger self…the more withdrawn version of me that arrived at Heathrow terminal 5 in search of a different life. I wish I had known so many things back then, so my little book is for everyone else I could help. Since you released ‘The JJC Handbook’, there have been great reviews. What will you say is responsible for this success? God! It could be nothing else…I wrote, I prayed, I published. God did the rest. What challenges did you face when you were writing ‘The JJC Handbook’? My biggest challenge was publishing! There is a great difficulty as an African writer to get published the traditional way where I live. Eventually, after a lot of rejection, I went the self-publishing route. This was the BEST decision I made in the whole process. Many writers find the process of getting published daunting. Do you have any tips or advice to help such writers? The easiest/ cheapest way is not always the best way. Some online companies offer easy publishing and/or easy to register ISBN numbers; many of these come with strings that eat into your royalties and in the long run will cost you more. Do it right the first time. It’s worth it. I think if you love doing something, the joy of just doing it would be reward enough. However, you can monetize your passion for writing; it is very possible and very lucrative. Well, it is way too early to tell. I currently have no plans to! I like travelling, reading and experiencing new things. I have recently found a love of hiking up mountain trails and extreme sports. Any advice for upcoming writers and authors? Hello Sparkle Writers, still wondering why you should take our #WordOfTheDay series seriously? Well, we’ve got another reason for you. A very good one at that. Learning new words makes your communication more effective. If you don’t believe us try learning today’s word. Incipient is an adjective that means beginning to happen or develop. I listened to their conversation and could feel incipient anger building up. You can also use it to refer to a person developing into a specified type or role. Sola and Tola seemed more like friends than incipient lovers. Christmas is around the corner. Are you excited? It’s been a long topsy-turvy year with many unexpected bumps and curves. No matter how the year has been for you, Christmas is always a season to rejoice. It’s the season of joy and laughter. 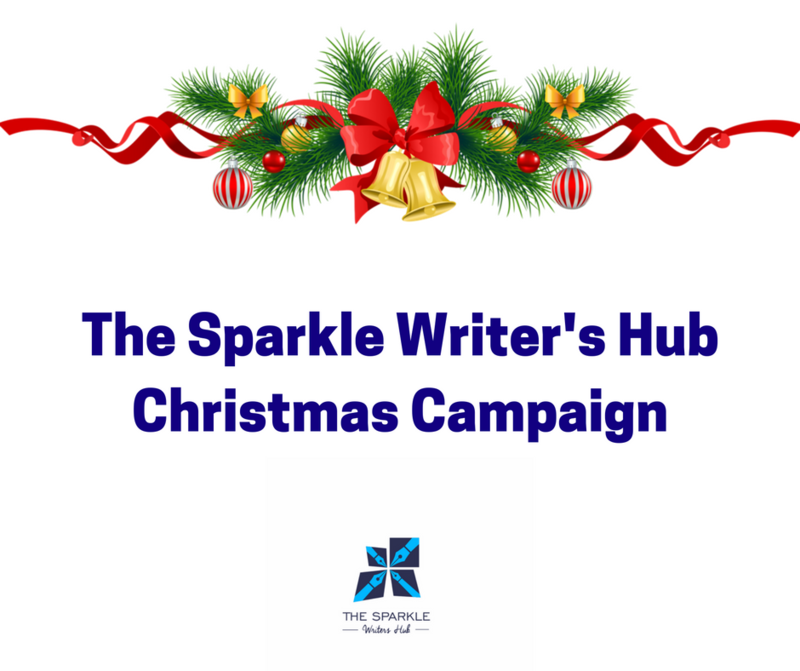 Christmas means different things to different people and we want to celebrate that at The Sparkle Writer’s Hub. Yes, the campaign essentially is to celebrate the different reasons why we love Christmas from the 1st to the 24th of December. All entries should be sent to thesparklewritershub@gmail.com along with two high resolution pictures of yourself and your bio by Wednesday 30th November. Entries will be featured on The Sparkle Writer’s Hub blog and our social media pages. So what are you waiting for? Write your entry and send it to us today. Hello Sparkle Writers and how is your day going? Today’s grammar post is quite straightforward as you can see from the title. Have you ever heard anyone say ‘on the light?’ Or have you actually said that before? This is absolutely wrong. ‘On‘ is not a verb. It is a preposition. Most times you make that mistake when you are speaking, not writing. But as writers our speech should as grammatically correct as our writing. A preposition is a word that links a noun, pronoun, or noun phrase to some other part of the sentence and a verb while a verb is a word used to describe an action, state, or occurrence, and forms the main part of the predicate of a sentence. So you can see there is a huge difference between a preposition and a verb. Until next week remember to keep your grammar in check.